70+ Student Orgs Food & Music, Sat. 12-3pm on the Arts Quad! Fall Fest Tomorrow at Noon! Join Cornell University Class Councils for our annual Fall Fest event, where over 70+ clubs are coming together to celebrate fall with free activities and giveaways like stickers, candy, water bottles, t-shirts, and hats! - dance and music performances and many more! 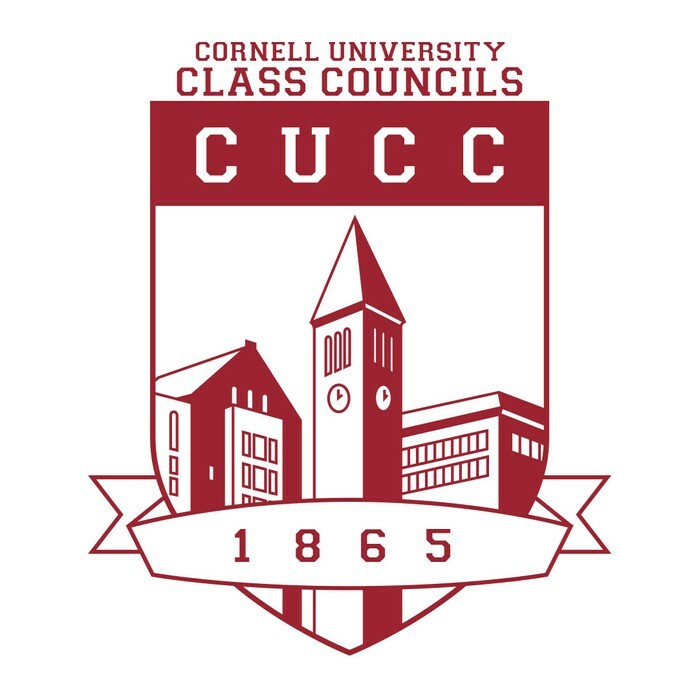 This event is sponsored by Cornell University Class Councils, a student organization promoting Cornell spirit through a variety of community-orientated events. To learn more about Cornell University Class Councils, please visit classcouncil.cornell.edu or facebook.com/ClassCouncils.